Carpenter Capital Advisors- Are We There Yet? Paul Carpenter’s “Are We There Yet?” Planning Process is easy to understand and provides many insights for clients who want to responsibly manage their life journey and prepare for their financial future. With Paul, you won’t hear any confusing financial jargon, just plain English. 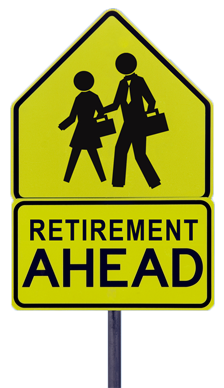 On the road to retirement Paul will help point you in the right direction so you gain confidence and understanding to get you there according to plan. What are your retirement needs and financial goals? What kind of retirement plans do you have? What are the assets in each? What does your employer or your company contribute to your retirement plan? Are you vested? Where do you want to live or go? What do you hope to do while in retirement? Are you confident you have enough resources set aside for retirement income? How much do you think you’ll need? Have you calculated your expected income from Social Security? How much do you know about your benefits from Medicare? Where are you eligible to draw money from your retirement plans? From which account would you first draw income? Last? Do you own any retirement annuities? Paul takes the mystery out of preparing for today and tomorrow. Whether you are preparing for retirement or already retired but uneasy about your future, Paul’s personalized Strategic Retirement Planning Process focuses on your specific life plans. How does the “sequence” of returns affect my retirement income? Can I afford to “stay” retired? What should I do with my employer retirement plan? What adjustments should I make to my retirement portfolio allocation? Is there a way to minimize taxes on my retirement income? 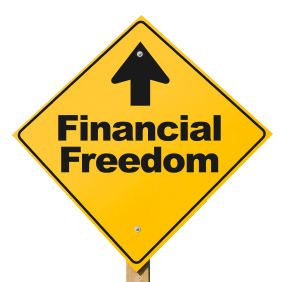 Paul Carpenter is both a Certified Public Accountant Personal Financial Specialist and a Certified Financial PlannerTM. His professional team has years of experience in financial services and strategic tax planning. They can help you address your current and future needs through all stages of your life.